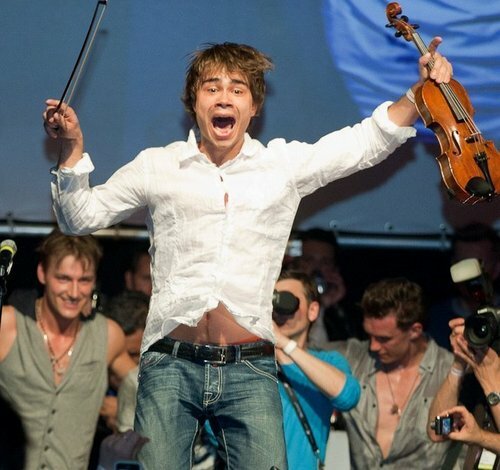 Alex in the Russian party 11/5/2011 ESC. . HD Wallpaper and background images in the Alexander Rybak club. Yeah,you're right! I hadn't noticed before. And I see something red. Maby it's his underwear or something. Look at his face expression! Yeah he looks so excited! Rebecca, your to-do list is now my to-do list as well. AwesomePrussia- yay!, do you think we need to add anything else onto the list?